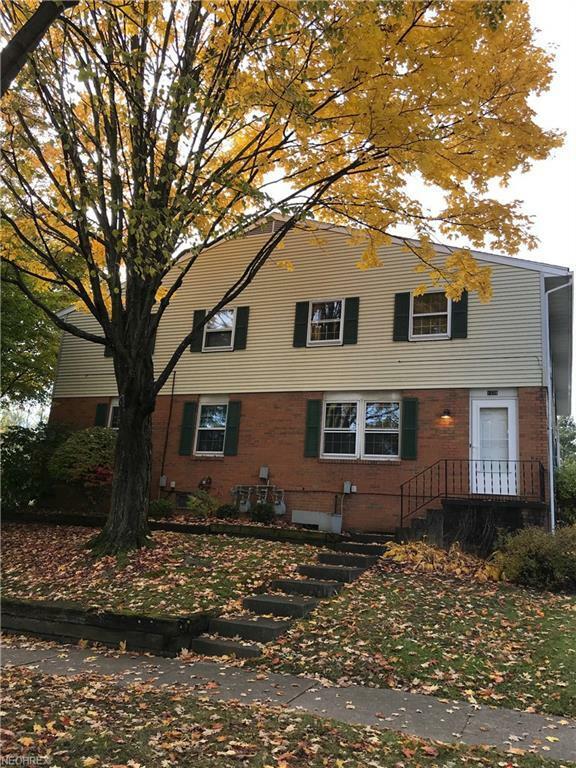 Totally Remodeled, updated and "Move In Ready". 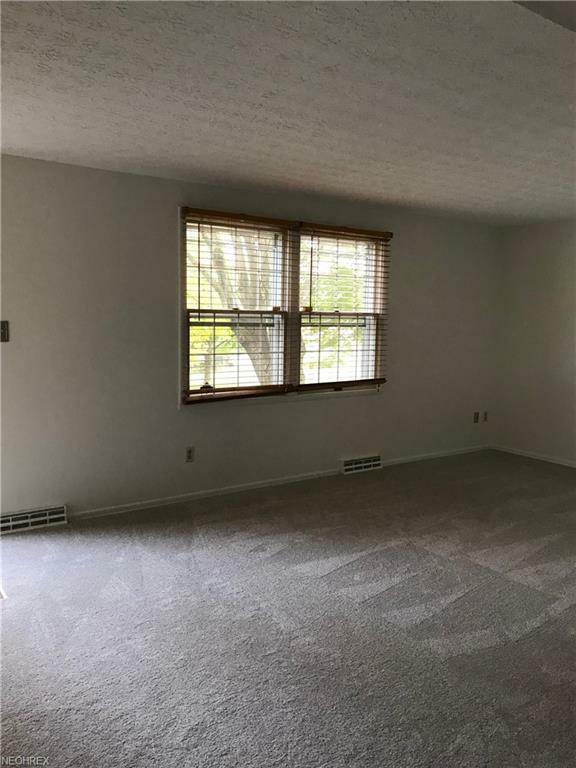 Step into this spacious town house condo and you will notice the freshly painted interior and plush new carpet. The floor plan features the open living and dining room that adjoin the remodeled kitchen with all appliances. Plenty of light filters through the windows on the front and side. 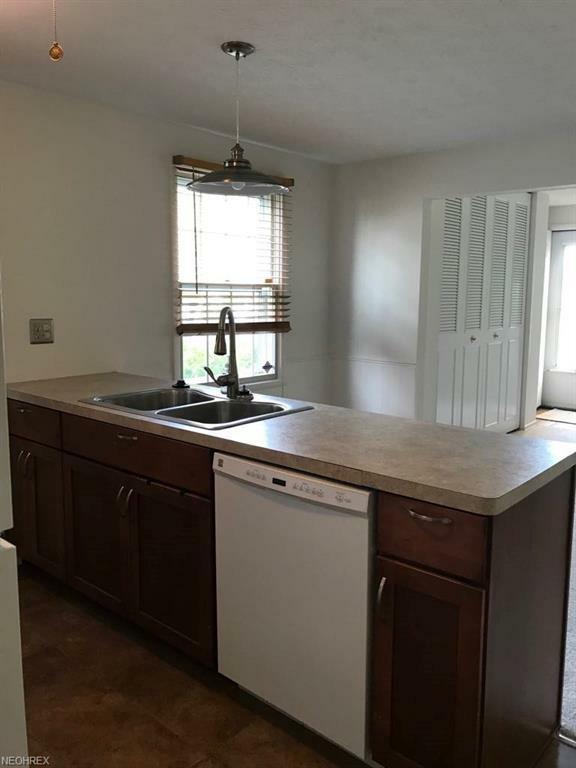 The attached garage is just steps away and a convenient half bath, too. Upstairs you will find 3 spacious bedrooms with ample closet space and storage as well. Remodeled full bath with tub/shower. The lower level features a finished rec room and separate laundry room with washer and dryer. 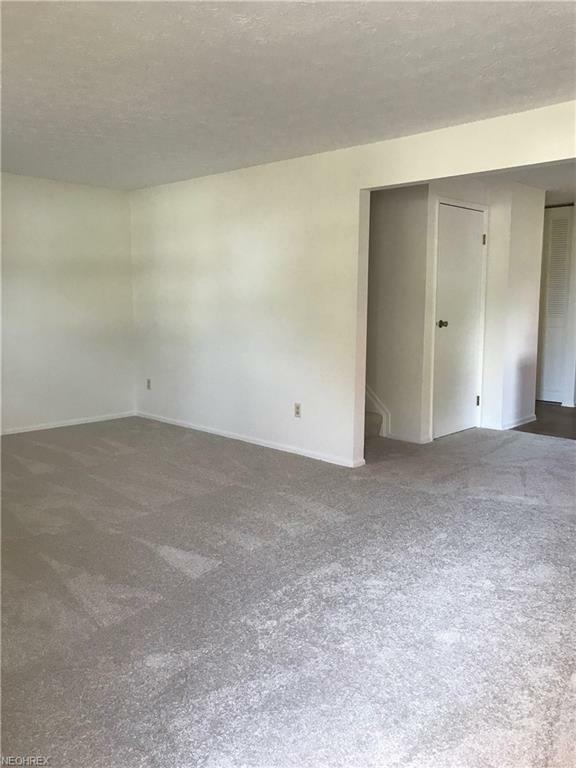 Convenient location close to the university, major highways and the amenities of downtown. Stop by or call for your private showing. NOTICE: This listing has been posted on Craig's list as a rental. This is a SCAM. Please beware, they are looking to collect security deposits.